In the last few years, the compound CBD has been earning popularity and acceptance worldwide due to its capabilities to easily treat and heal dozens of diseases and chronic conditions. Unlike THC, CBD by itself isn’t psychoactive, which is why it is sold over the counter now in many countries without any legal prohibition. 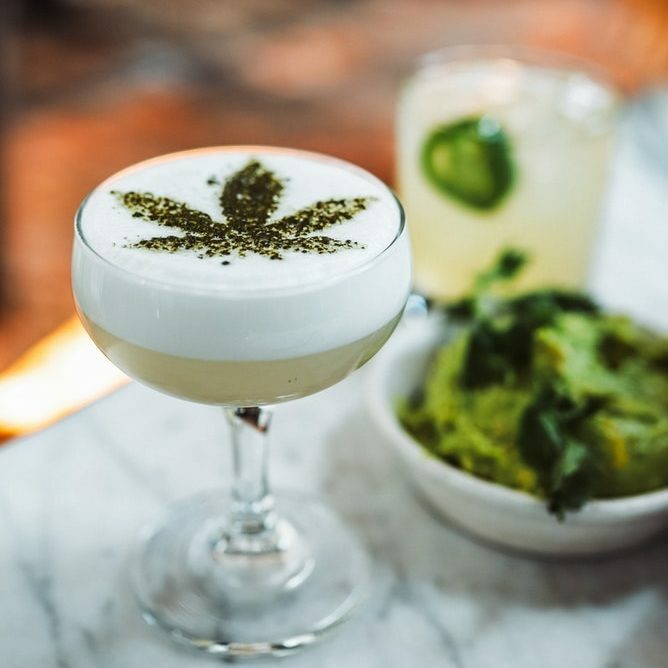 If you are looking for CBD or cannabis in Barcelona, or even in any other city of Spain, is probably that you can go to any seed bank or cannabis club and effortlessly get CBD related products like oil drops, beauty products, edibles and even pure CBD strains. CBD, which is short for “cannabidiol,” is a common chemical compound found in a class called “cannabinoids” that naturally occur in cannabis plants. 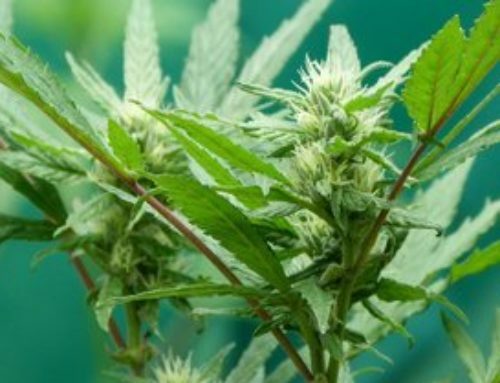 Both hemp and marijuana plants fall into the cannabis family. Discovered in 1940, CBD is extremely effective for a number of medical issues and can be used in a variety of forms, including oil, butter, lotions, capsules, inhalation of smoke or vapor, aerosol spray, edibles and more. 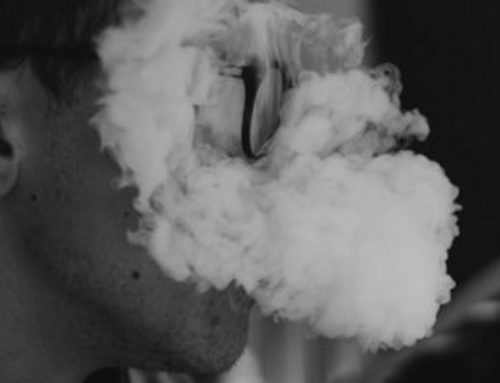 Although CBD and THC both come from the cannabis plant, the miniscule amount of THC contained in CBD (less than .3%) is not enough to get one high. However, like most medicines, CBD will have a different effect on everyone. Research shows minimal side effects, though some users have reported drowsiness and/or a slightly upset stomach. But for most people, there are no side effects at all. Reduced risk of diabetes and obesity. Is CBD legal in Barcelona? 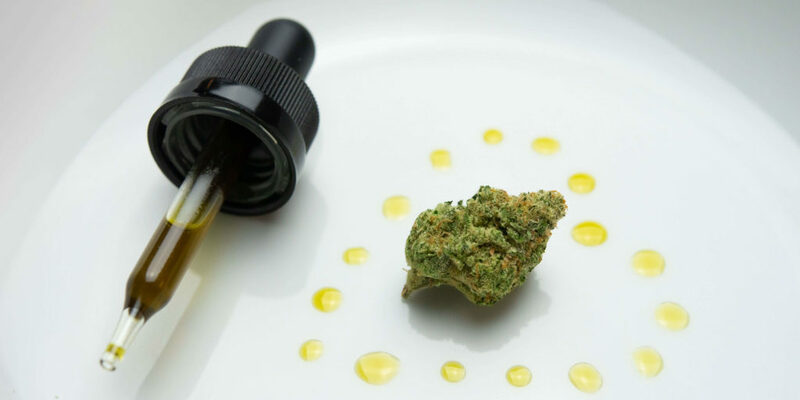 The laws in Spain regarding CBD are ever-evolving and even a bit confusing due to the different regulatory bodies that must be involved, including the Spanish Agency for Medicines and Medical Products (AEMPS). The short answer is that CBD is currently legal if registered legally and used only externally (i.e. cosmetic creams and balms). It is technically not legal at this time for human consumption or as a food supplement. However, the good news is that with all the benefits CBD provides it’s likely to be legalized in an increasing amount of forms in Barcelona and across Spain. Stay tuned to this site for continued updates! Do I need prescription in order to buy CBD in Barcelona? No, you don’t need one! Thank you for posting! keep it up guys!